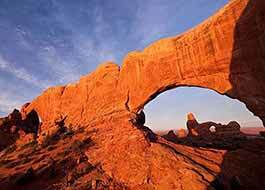 He established a 100-acre ranch near Salt Wash in Arches National Park in an area where there was grass to raise cattle. 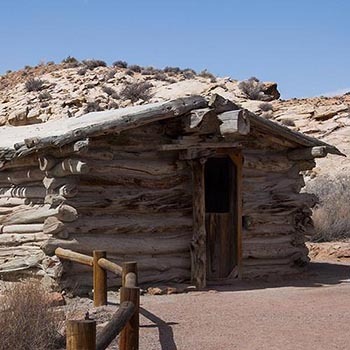 The Wolfe’s built a crude one-room cabin which provided basic shelter from winds, heat, rains and cold. A dam on the property helped capture water for a garden. In 1906, Wolfe’s daughter, Flora, and her husband, Ed Stanley, along with their two children, came from Ohio to live with him. Flora was not happy with the primitive living conditions and she convinced her father to build a new cabin with a wooden floor. The structure is still standing on the site near the Delicate Arch trailhead. Four times a year, needed provisions were ordered from the Sears and Robuck catalog. When the supplies arrived at the Thompson Spring’s railroad station, a full day’s journey by wagon, John Wolfe made the long trip to pick them up. Flora struggled with the difficult living conditions and Wolfe did his best to make her feel at home on the ranch. When she protested about eating off of tin plates, he ordered a set of china. And when she complained that she was bored, he bought her a camera (quite a luxury at the time) so she could take photographs of the area. Despite Wolfe’s efforts, Flora made the decision to leave the ranch. 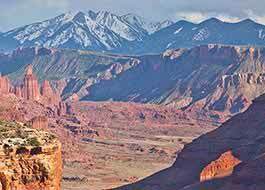 In 1908, she and her family moved to Moab where the children could attend school. 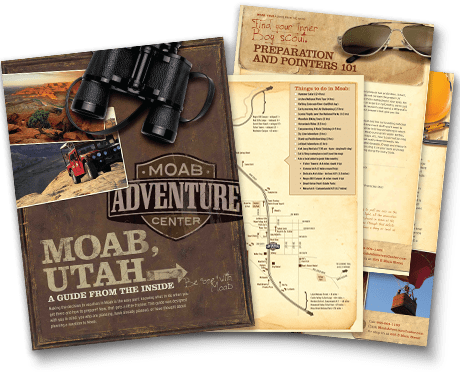 Two years later, Wolfe and his son joined Flora in Moab. They lived there for two more years before selling the ranch to Tommy Larson and returning to Ohio. John Wolfe died on October 22, 1913, in Etna, Ohio at the age of eighty four. In 1975, The Wolfe Ranch Historic District was listed on the National Registry of Historic Places. 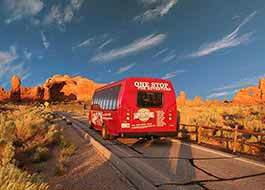 Take a trip back in time by stopping at the site the next time you visit Moab, Utah. An easy quarter-mile walk along a trail leads to Wolfe Ranch and offers visitors a glimpse into the past.